"I am continually hearing from people who, having read a little about the many joys and delights of silent flight, are eager to start, but are really not quite sure how to go about it. I hope that, in the following chapters, enough background information has been imparted to enable them to embark on their soaring careers with some confidence." Radio Control Publishing Co. Ltd.
Hi, This is a fabulous idea you have undertaken with this library. Thank you so much for all the work here and with the plans as well. I purchased this book when I built my first plane, a Craft-Air “Drifter” sailplane its wing is still sitting on top of a bookcase even is the fuselage has “gone missing". I also still have the original box for this kit as well as my original Futaba FP-4NLG AM 4 channel radio (also in its original box). However, that’s really a different story. What I wanted to say is that I loaned this book to a friend about 30 years ago and have not seen it since - he is no longer my friend! But now, thanks to you guys, if I ever see him again I can tell him that his theft is forgiven for I now have a digital copy from RCLibrary. Cheers from a very happy if not terribly skilful modeller. 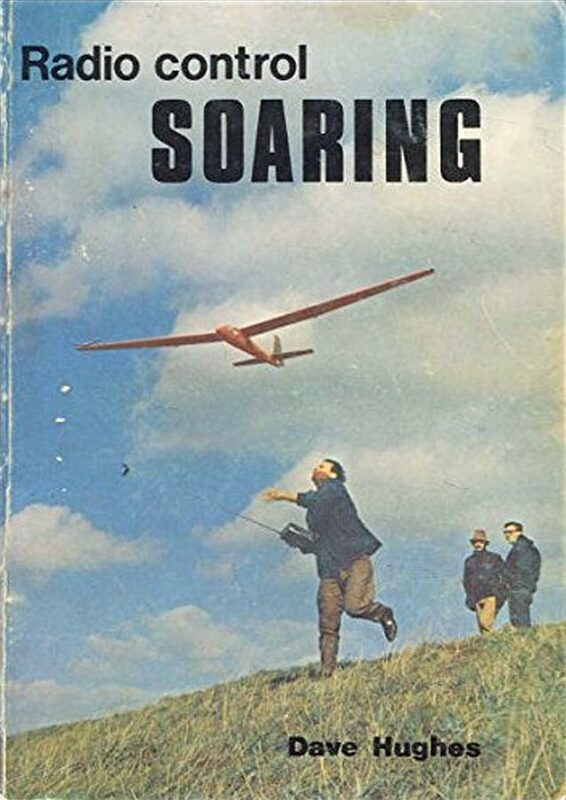 Hi, I think you will find that the name of the glider on p41 of Radio Control Soaring is a Super Kema Rcme plans 61. Pozdrowienia od " blizniaka"/ Greetings from your "twin".